Happy Anniversary to my love! 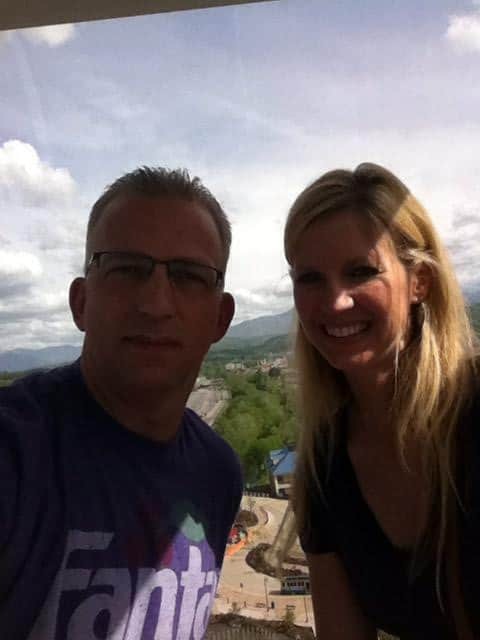 We’ve had a wonderful time together the last few days enjoying a little time together without the children on a short getaway. Last night the craziest thing happened to us. Matt and I went to a theater to see the movie, “Heaven Is For Real,” and while we were sitting there watching the previews, a commercial for the American Bible Challenge show came on. All the sudden, my brother-in-law and my sweet girl, Taylor, are on the screen! It was so crazy!!! Needless to say, we got a bit excited. For the initial announcement about Team #LiftYourVoice, check out the announcement right HERE. 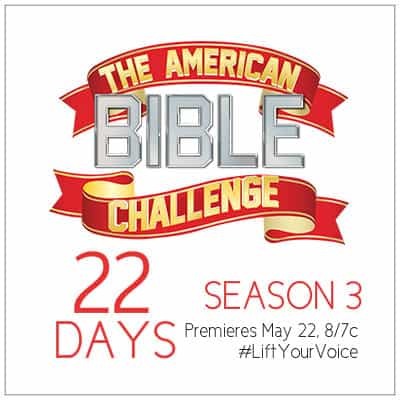 Mark your calendar to watch @biblechallenge to cheer on @rachelwojo and Team #LiftYourVoice, June 19th, 8/7c! And you can use the social media share buttons above and below this post to help us share the word about the incredible opportunity to help a charity very close to our hearts, the National MPS Society! If you enjoy Bible trivia, be sure to let your friends know about the premiere of the show!! So BIG noteworthy news. 1. Woohoo! Anniversary. 2. Woohoo! 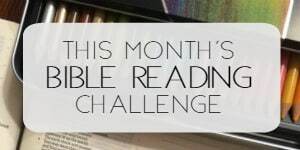 American Bible Challenge and 3…. 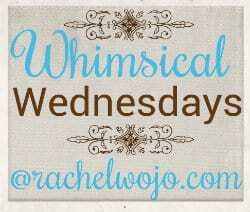 My first baby blog was started in 2009 because I believed the Lord wanted me to write. And step by step, the blog moved and transformed into the site you see today. 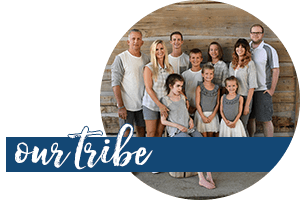 Years have passed as God has directed my path to intersect and grow through blogging conferences, speaker/writer conferences, and contributing to other websites. While it’s been a long journey, I’m excited to let you know that I’ve been contracted by a publisher to write a book!! And while that’s all the info I can give for now, please know that I thank you from the bottom of my heart for reading my posts, participating in challenges, sharing ideas, and making suggestions. I feel so happy simply because I have obeyed God in what I believe He has wanted me to do and it is only through his blessing that I have another opportunity to continue to obey. With much celebration of heart, I give you another Whimsical Wednesday. 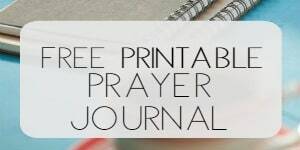 Bloggers, love to have you link up any encouraging post and we’ll all visit and encourage one another! Thanks Tessa! You’re a blessing! Happy Anniversary!! Congratulations on the book! I’m so happy for you! You are an amazing writer. Bless you, Fiona. God is good. Thanks for being so faithful! Congratulations, Rachel, that is noteworthy news! Excited for you. Blessings on the journey. Congratulations and so pleased to hear your exciting news! Can’t wait to see what the Lord can do through the great opportunity He has given to share through a published book! May you know Him closely as you work on this project. Woo hoo, Rachel! I cannot wait to hear more as things unfold for your book and the Bible Challenge. I can’t wait to watch! Happy Anniversary and many blessings for the years ahead! Love you girl!!! Bless you, Mary! I love seeing your face here!! Lots of exciting things! Congratulations! How was the movie? Congratulations on your book deal. I know you will honor the Lord with your writing. awesomeness times three. This is great. Congrats and Happy Anniversary to you both. I’m am thrilled to see how the Lord is using your faithfulness and your gifts. I’m not surprised to see this happening to you; your growth, dependence on Him, perseverance, servant’s heart, and sense of humor are all characteristics of Jesus and He wants to use this to teach other women.. Your example mirrors Psalm 37:4 (Amp) Delight yourself also in the Lord, and He will give you the desires and secret petitions of your heart. The verses before and following 37:4 by your whole tone of your writing, and the way you respond to readers comments shows you are living this. Rachel, I am so excited for you! And cannot wait to watch the game show! I just wanted to say congratulations! You’ve done such an amazing job with your blog in only 5 years. I know how hard it is to build a big platform, but girl, you got it! Keep up the amazing ministry. I’ll be praying for you.